Marketing isn’t the same old marketing anymore, this decade has almost changed the way we perceive marketing and how brands and companies market their product and services. 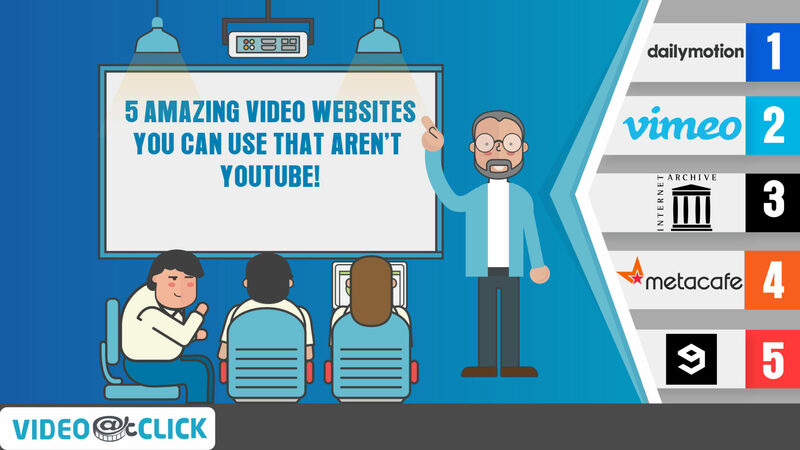 The growing importance can be judged by the fact that animated videos are everywhere from the company’s social media channels to their website. Why do they think it’s that important and relevant now? 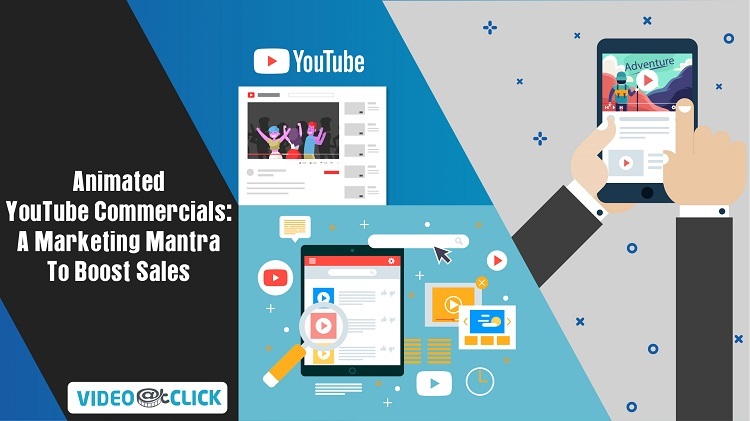 Well, the influence of Animated Brand Videos is the reason why most brands today have made a name for themselves. A brand needs a motive and a purpose, and this is proportional to the way you market yourself in the market. Allow us to tell you why that is so. 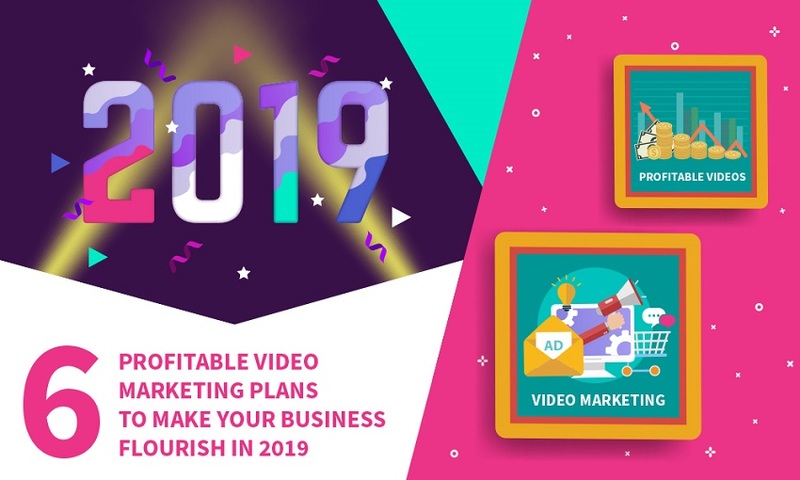 Animated brand videos are budget-friendly and empower the creative elements of your marketing idea in every possible sense covering every possible aspect. There are no limits to it, in easy words, the laws of physics don’t apply to animation because you can literally put your most unrealistic idea to the table. 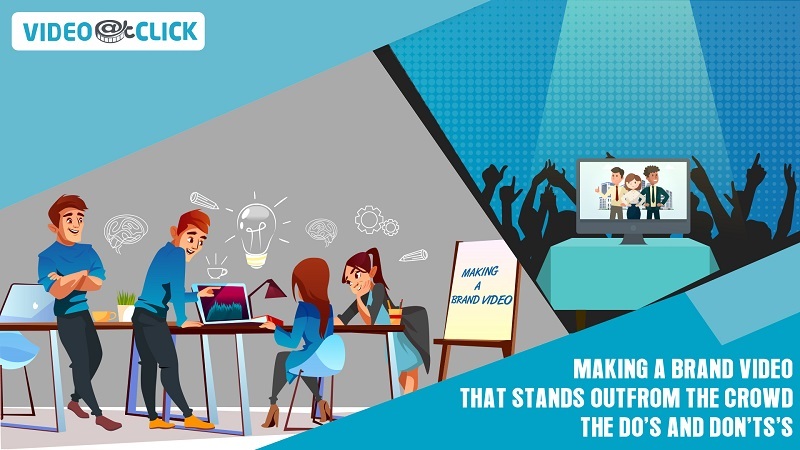 One of the most important factors why the animated brand videos have influence over the marketing Is because of the characters used, the enduring characters can bring out the flair of the concept and video, plus saves the business from hiring expensive actors to act. 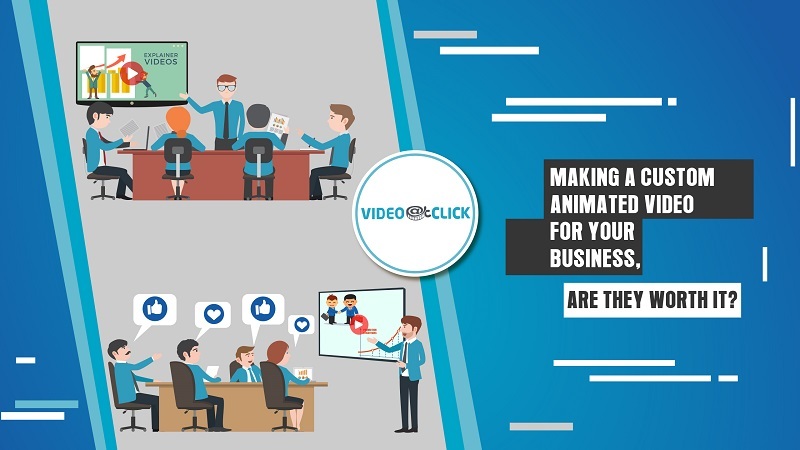 Budget constraints and ROI (Return on investment) with animation go hand in hand, but in marketing, you’re on a safer and profitable side if your marketing is based on animation as compared to expensive TVCs and advertisements. The only way you can tally your growth is by making sure that the amount of money you invest in marketing gets you double the result. 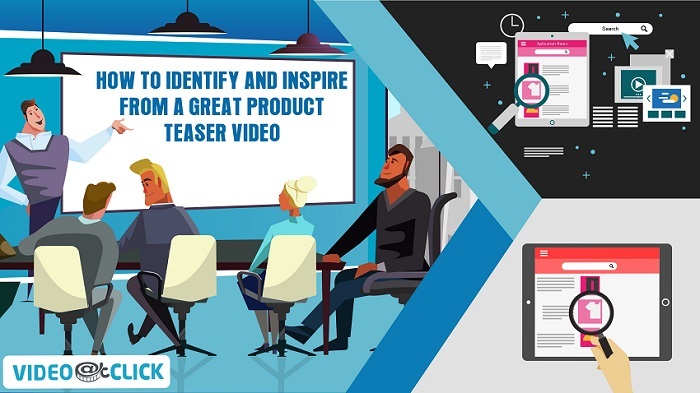 We mentioned brands, brands are solely dependent on their marketing insights and tools but animation drives their overall brand strategy. It’s not at all as if other marketing tools don’t work, the debate now revolves around what’s more effective and cost-effective. A combo of both live action and animation is getting hype nowadays as the trend sets. We shouldn’t underestimate live action and disregard it, we talk about one sector of the market not the majority of it but the ratio to animation being used widely has quadrupled in recent years and will continue to play an important role in brand marketing.